Love 'em, but wish they had a rockplate. Awesome for groomed and soft but not too muddy trails. 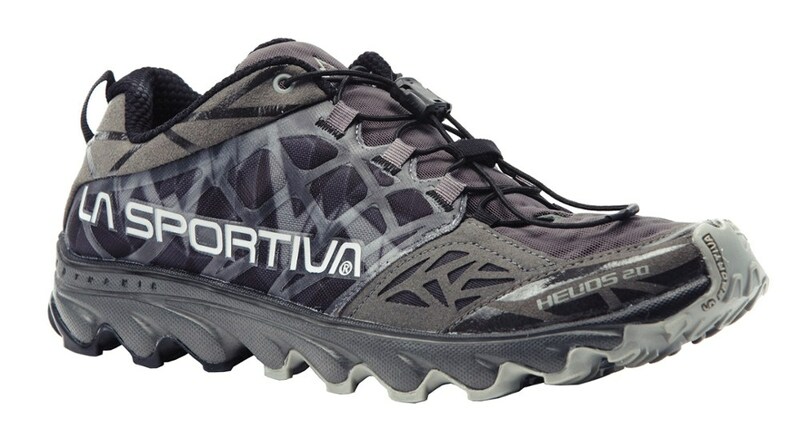 These are my go-to shoes for shorter (up to 30-ish km) runs on terrain that's likely not to have many sharp pointy rocks or involve too much road running. I'm on to my third pair of Helios having clocked up over 1500km in my last ver1s before I retired them. 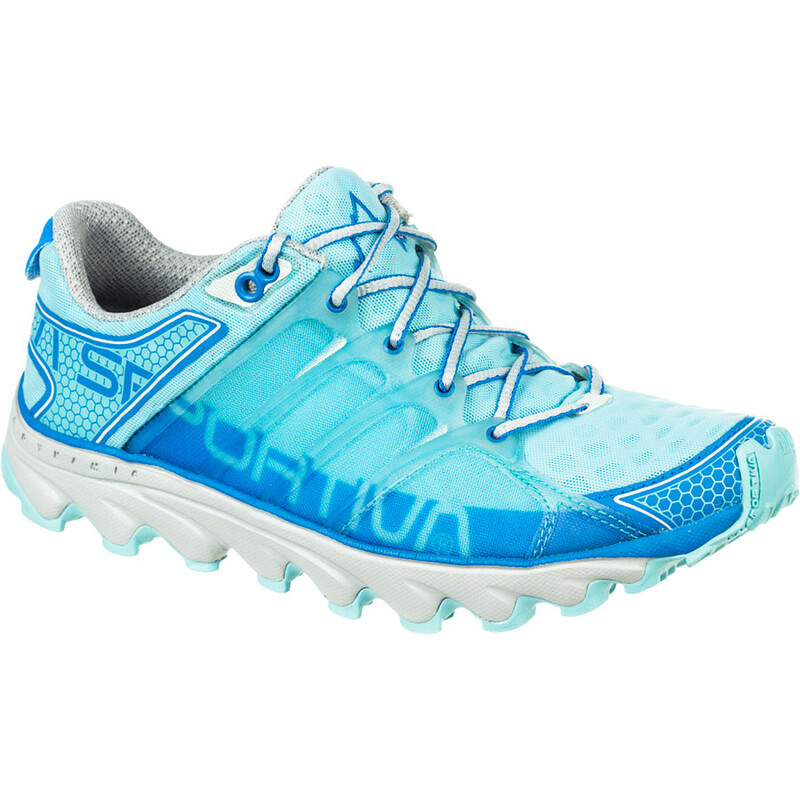 I have picky feet—if the shoe fits I'll wear it and I loved the fit and comfort of these shoes straight out of the box. 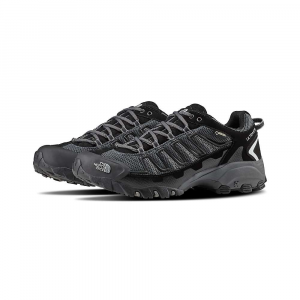 I like a lower drop shoe so at 4mm these work for me. 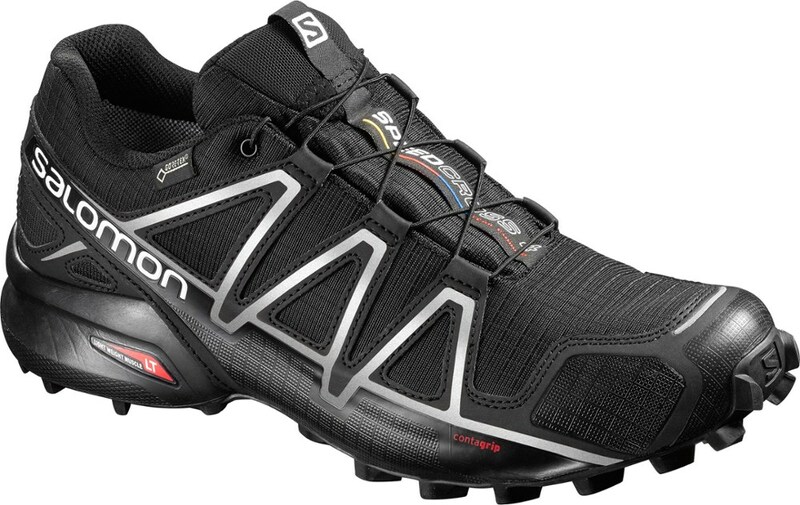 The speed lacing works great too and is the biggest improvement from the V1s (I've been a long time fan of this since my first pair of Salomon 3Ds), it holds my feet securely in place without crushing them and I never have to 're-tie' them— fantastic! The heel fits nice and snugly and isn't too padded (many shoes seem to be over padded). The toe box shape works for me, just enough wiggle room without too much volume so they don't feel sloshy and have lots of material bunching up to cause hot spots. 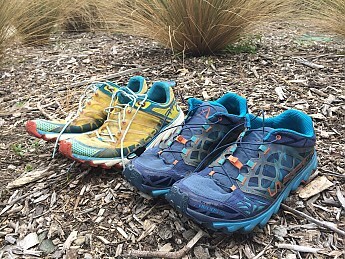 Support wise, for me they have everything I want and are not overly built up and engineered which is my biggest gripe with many trail shoes (I don't need a massive armoured heel—I'm not running backwards), though I suspect the cushioning may be a bit soft and flatten out earlier for heavier runners??? They are light and feel fast on the right trails, which in this case means slightly soft/groomed gravel. They don't handle muddy conditions so well as the lugs just aren't big enough to provide decent traction, that said the unique wave sole performs better than I would have expected. I think technique plays as much a part in people finding grip in the mud as what they're wearing on their feet. They seem to handle most other terrain surprisingly well as the rubber seems to be very sticky. Unfortunately any terrain that is likely to have many sharp pointy rocks or stones that might poke through the 'waves' can be problematic. Sometimes you might get away with it, other times a bad rock poke can ruin your run. Would I recommend them? Yep, definitely. Could they be improved with a rockplate n slightly deeper lugs? I would love to try that shoe! 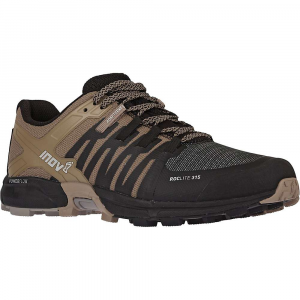 Very familiar with this shoe and the previous version. 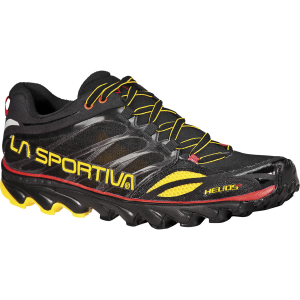 I currently run @50km pw on average and use this shoe for all my shorter <30km runs on my local trails. Thanks for the review, Craig! 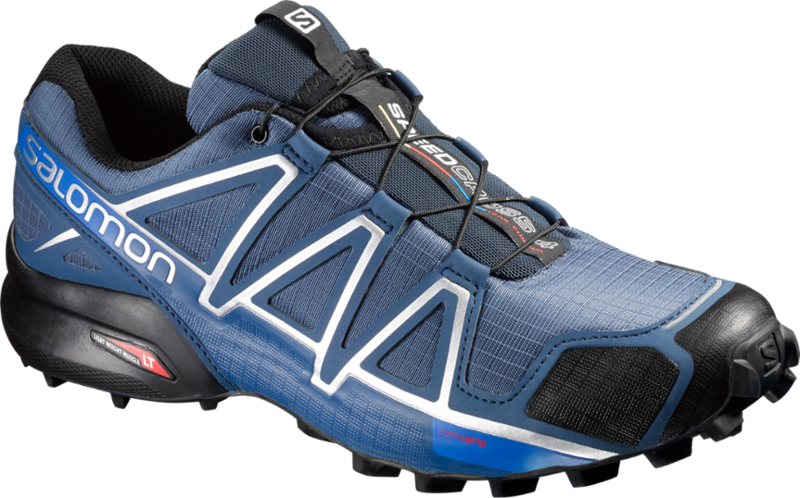 While the LaSpo Bushidos are my usual go-to trail runners, I also like the Helios for faster, less technical terrain, since, as you noted, you'll feel more of the trail underfoot. Thanks again!